Understanding Clave and Clave Changes - Hands-on exercises and explanations for one of the most interesting and confusing aspects of Cuban music. 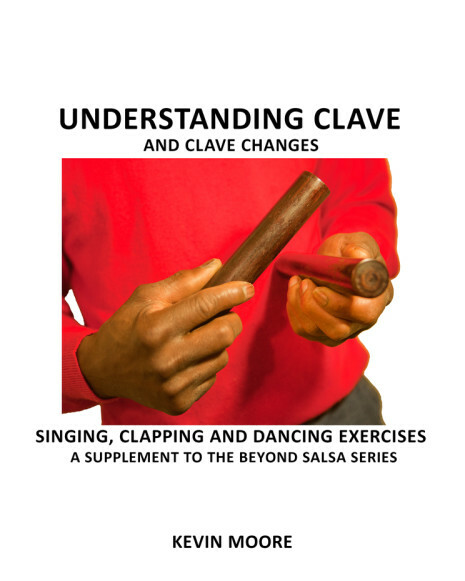 Clave Changes in the Music of Charanga Habanera - There's no more deeply-misunderstood or hotly-debated subject in Latin music than clave and "clave changes" and Charanga Habanera's arrangements are ground zero in this controversy, containing multiple examples of every possible way the clave can be creatively manipulated. Kevin Moore attempts to demystify matters in this analysis of the first two Charanga Habanera albums. A Clave Analysis of Tremendo delirio - A continuation of the above article, centering on the fourth album. The Four Great Clave Debates - Another demystification article, covering the four most heated (and humorous) clave misunderandings.